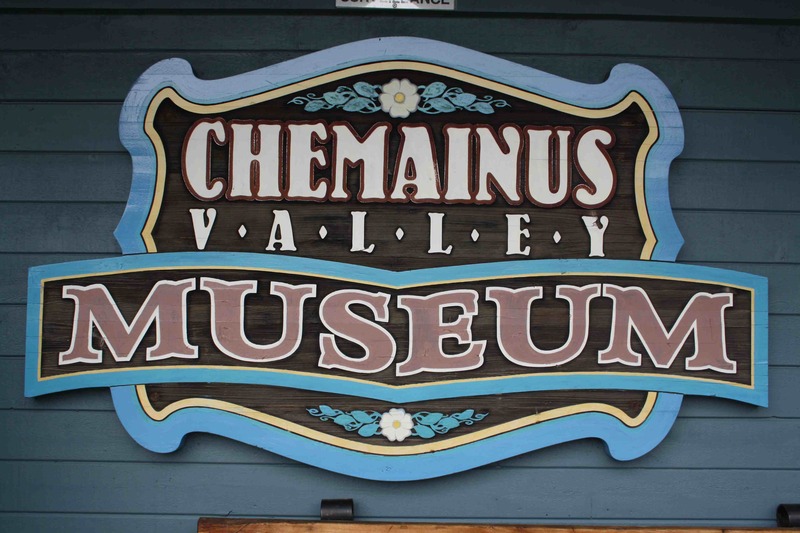 On a flying visit to the town of Chemainus, BC I had the pleasure of visiting the small local museum there. 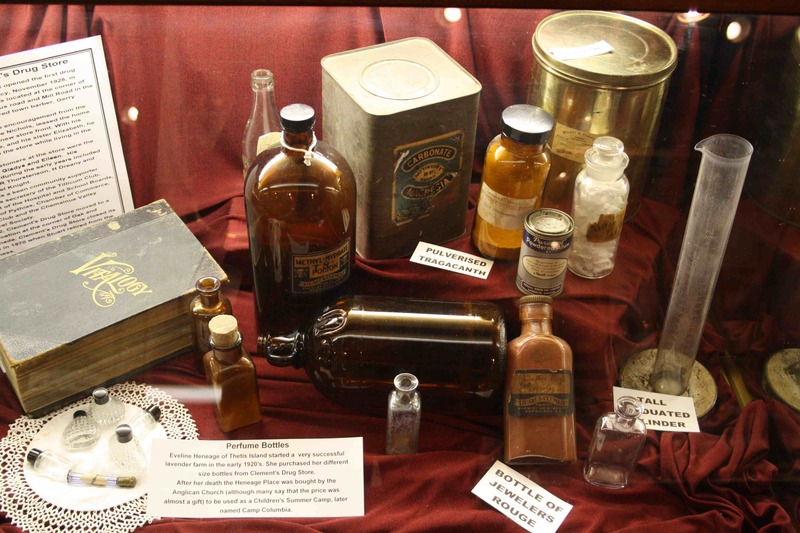 There are numerous interesting artefacts which seen to have been collected from local families over the years. 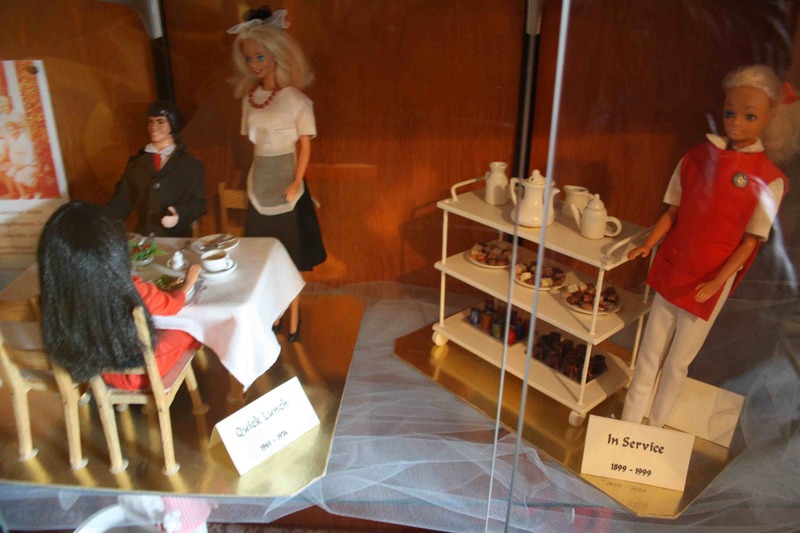 One of the volunteers took the time to explain an eye-catching exhibit of customized Barbie dolls. There were about 50 of them all demonstrating the charitable events the local nurses had organized over the past 100 years. The lady’s husband had taken miniature furniture making classes in order to build it and the local hairdresser styled their hair into the relevant styles of the era. It’s a magnificent display and the personal interaction made my day! 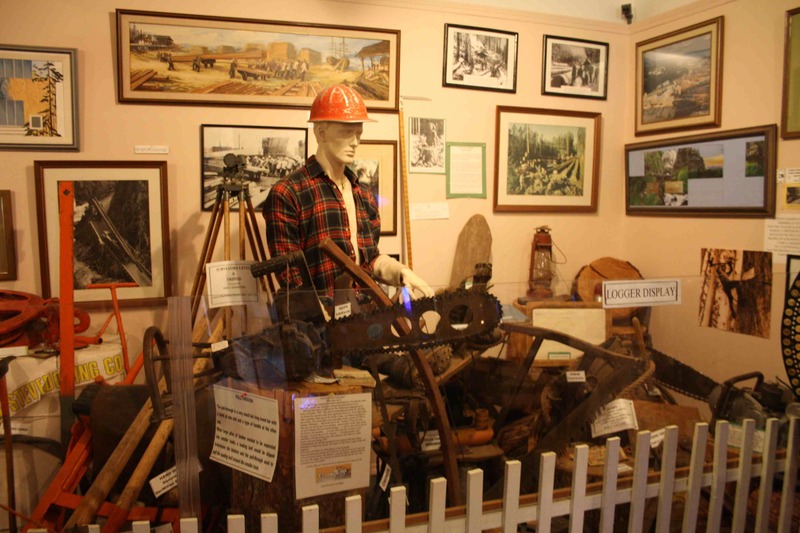 Mining, fishing and forestry were the original industries and here is a display of items, images and landscapes from the logging trade. 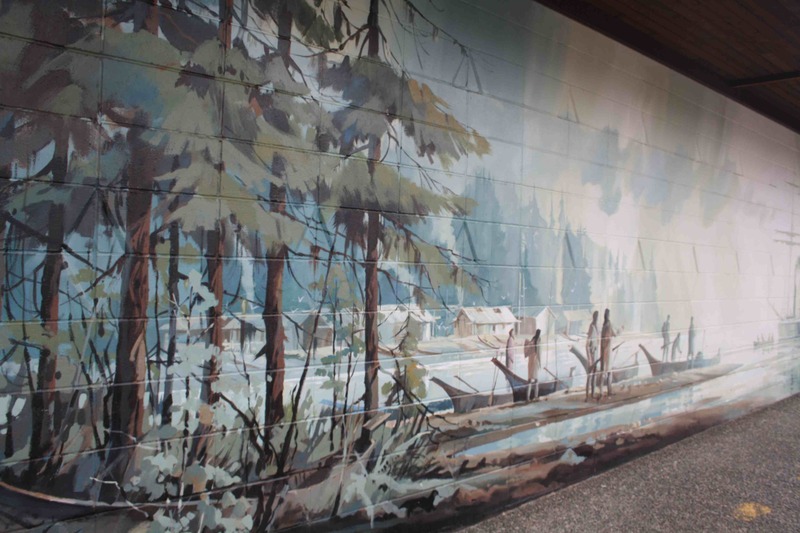 The highlight of the town of Chemainus is the murals, when the natural resources began to dry out the town came up with them as a revitalisation strategy. 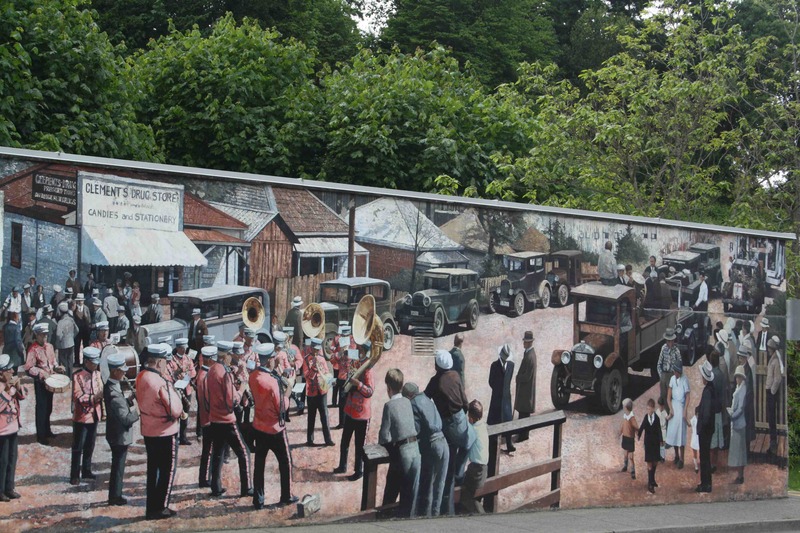 There are over 40 outdoor murals which made the town a rather colourful tourist attraction – I’d love it if every town looked liked this! 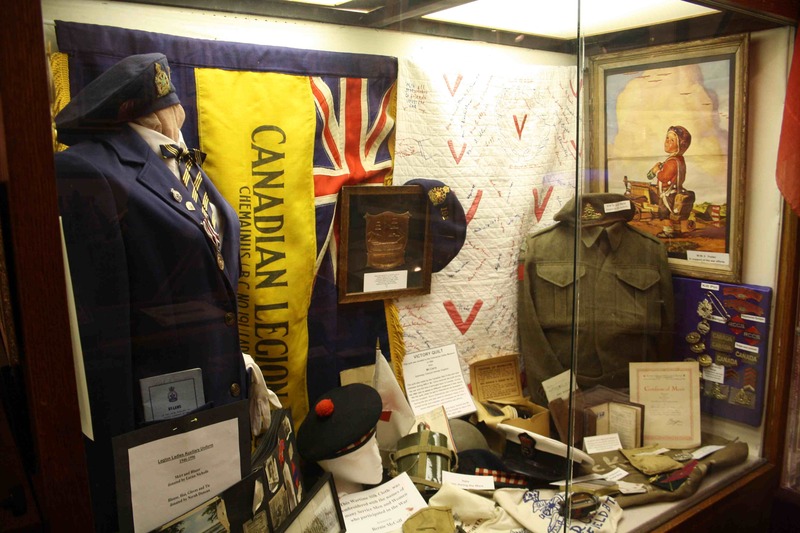 The Cowichan Valley has been home to the First Nations people for countless generations before any other settlers arrived. 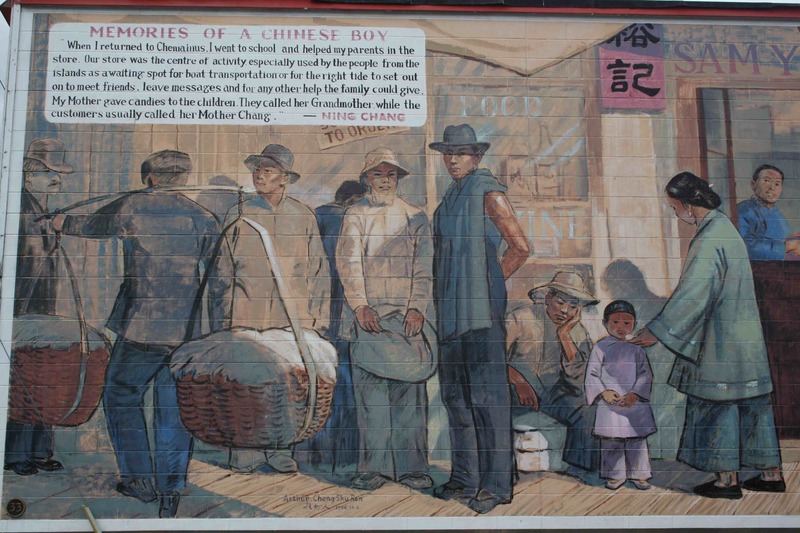 There has been a rich tapestry of cultures interwoven since, the murals seek to depict this. 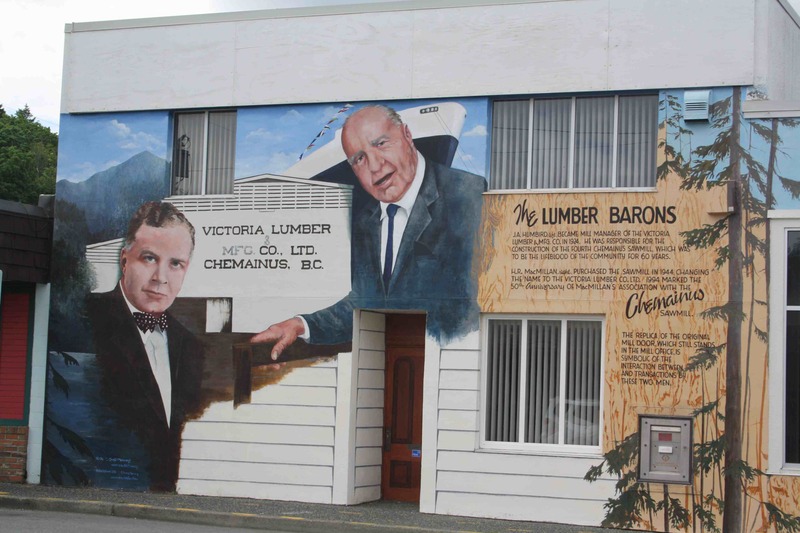 The Chinese worked in “bull gangs” moving huge lumber planks to the ships in the late 1800’s, and later arrived to work on the trans Canada Railroad. 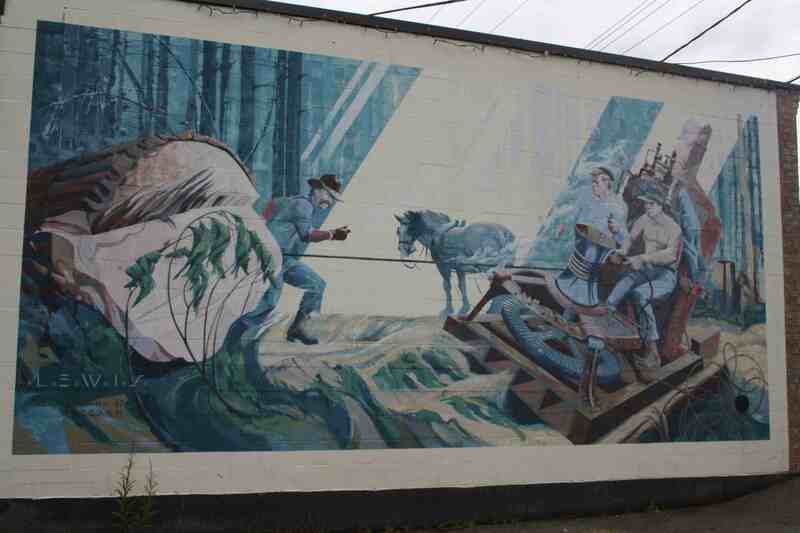 Many Scottish and German people arrived looking for riches in the mines and stayed for the forestry and fishing. words fail – really quite astounding.